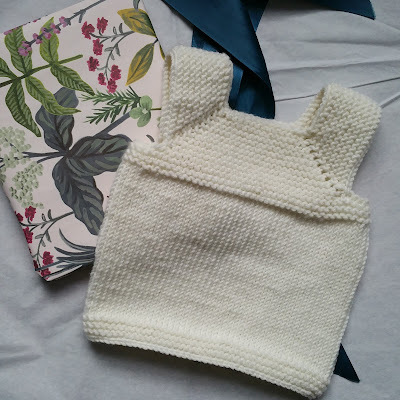 I made this darling little Milo Vest for the newborn baby of a friend. It was such a quick knit (it only took two days!). I used Plymouth Yarn Company which is the softest DK Merino Superwash in white. I cannot wait to see the wee one in it!